Unless you're willing to gamble $30, I do not recommend buying a bottle of this without wearing it first. Notice I said "wearing", and not "sampling". That’s because this fragrance smells very different when you wear it, as opposed to going to a store, spraying the back of your hand, and spending the next few hours pressing your snout against your hand. 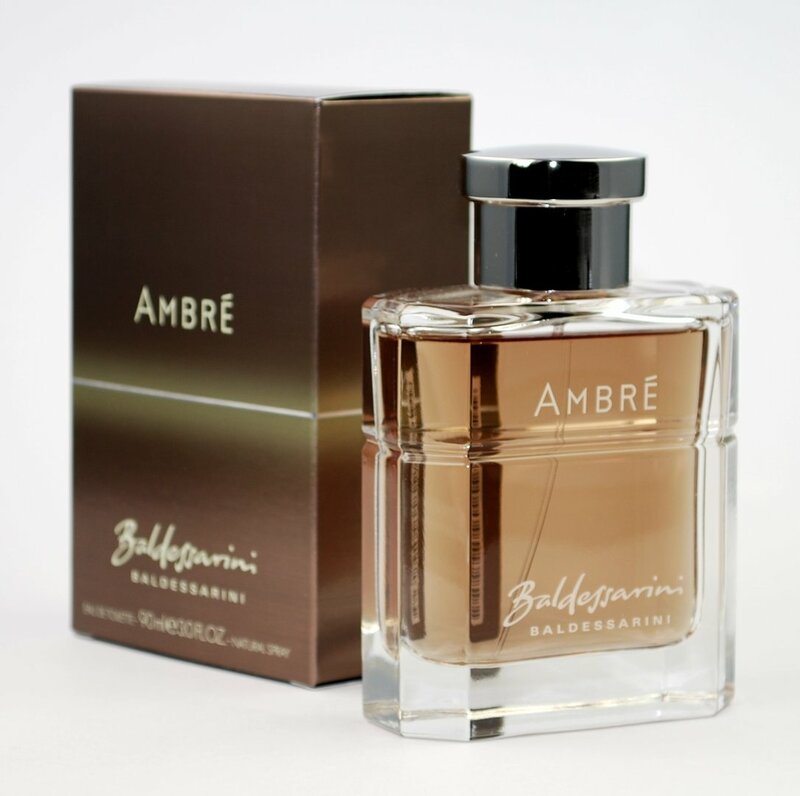 When you smell Ambré Baldessarini up close, it smells really good, like this dark, spicy, mysterious oriental. It reminds me of Michael Kors For Men, but without the tobacco note. Wearing it is a completely different story. First off, this is a really subtle perfume – don’t expect much projection with it. It’s a skin scent for sure, so others will have to get right up close to you to be able to smell it. Second, it smells a lot less mysterious and dark when you wear it around. I basically smell a small hint of warm amber, with some light spicy and fruity notes on top of it. I also smell some pointless white musk, which contributes nothing of value to the fragrance. It’s a pretty light scent, which is surprising for perfume called “Ambré”. And that's about it. Ambré Baldessarini is merely an okay fragrance, not bad, but nothing special either. I think it smells better on a smelling strip than wearing it around all day. There’s nothing particularly unique about it – lord knows there are a ton of other oriental fragrances with freaking apple and spicy notes in them. Overall, my opinion on this scent is, "Eh". I'll keep wearing it and see if my opinion changes after a few more wearings. I've never been too interested in this brand and it doesn't sound like Ambre will do much to change that. I am, however, interested in smelling Baldessarini Ultimate as it sounds like it may be a decent fragrance from some of the Fragrantica & Basenotes reviews. Not easy to come by in the UK though...! Someone said I should get this because I was looking for a spicy apple pie fragrance.